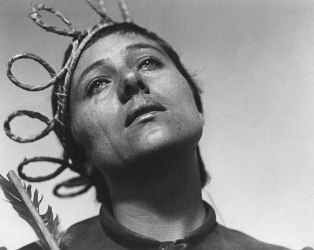 We have 5 pairs of tickets to give away to a special screening of The Passion of Joan of Arc presented with live musical accompaniment on Sunday, April 22nd at 18.15! Competition closes at 5pm on Friday, April 20th 2012. 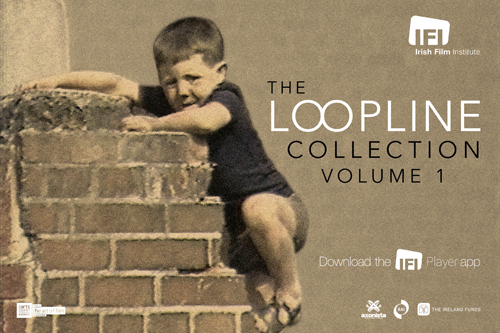 Winners will be notified by email shortly after. Showing as part of a season of Carl Dreyer’s greatest films throughout April.